In the digital age, our healthcare system must evolve and adapt to new technologies. The analysis of medical vacuity in so many areas of the national territory must lead us to find and implement effective solutions capable of filling these deserts. We also need to better share health information. The current laws do not favor a real use and application of these solutions. To be efficient, one must take into account the social and demographic evolution of our medical community but also innovations such as e-health technologies. Connected and mobile health has a great potential not only for modernizing our clinics and hospitals but also and above all for improving the patient care pathway. This optimization of the organization of our healthcare system via digital will inevitably, first of all to offer a better overall health care to our citizens, and then generate public health savings. A new health policy must awaken to the transformations of the medical and paramedical world which must take into consideration the experiences and reflections led by the health professionals who work for the excellence of the health system of our country. Thanks to the fact that I am a physician and aware of the importance of new technologies applied to health to facilitate the care of patients, I created my own startup to develop a HealthCare Passport® (Passeport Vital®), a secure and certified universal health platform that digitizes the whole chain of care. This is also part of a scientific approach to advance medical research through Big Data and Artificial Intelligence and thus enhance medical practice by the 5 Ps (Prevention, Prediction, Personalization, Participation and Precision). The main advantage of the revolution brought about by this kind of solutions is that the citizen is no longer in charge only at the time of acts, consultations or examinations. 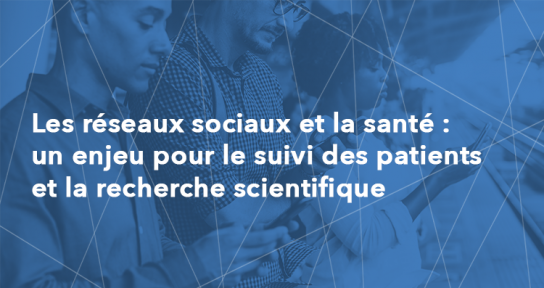 These innovations will not only connect all the players in the chain of care throughout France but also to the international and the citizens of the world to take care of their well-being with a tool that allows to prevent diseases. Furthermore, the example of our platform is intended to be implemented in an interdisciplinary “Blockchain” matrix. When we talk about Blockchain and care path, data exchange is usually the first topic to be addressed. We are talking about block-based health IT systems that can provide technological solutions to many challenges, including interoperability of health, integrity and security data, portability of user-owned data, and other fields. More fundamentally, the Blockchain could allow the emergence of data exchange systems that would be encrypted, secure and irrevocable. This would allow seamless, real-time access to historical patient data, while saving time and cost of data recovery. The growing need to control healthcare cost and growing adoption across the globe will drive healthcare analytics market growth. Healthcare analytics and data analytics would reduce overall healthcare cost by identifying inefficiencies in current delivery methods, reduce the frequency of hospital visits and eliminate the need for unnecessary testing. Rapid adoption in developed regions and growing acceptance of advanced technologies in emerging economies should fuel healthcare analytics market size. Promising improvements in healthcare infrastructure, growing disposable income levels and increasing application of these solutions should boost industry growth. Increasing R&D investments in advanced healthcare analytics should serve as a significant driver in the developed nations. Moreover, favorable government initiatives and emergence of big data analytics in the industry will further augment healthcare analytics market growth in the coming years. Emergence of social media and its impact on healthcare. Finally, I am convinced that the rise of digitization can be beneficial for the improvement of our aging, archaic and outdated organization of the healthcare systems across the world, and that we must give ourselves the means to offer to all people a health coverage with quality, effective, modern and less cost. I conclude by stressing that these technologies must be taught to medical and paramedical health professionals during their studies, which have unfortunately not evolved since more than 30 years ago. 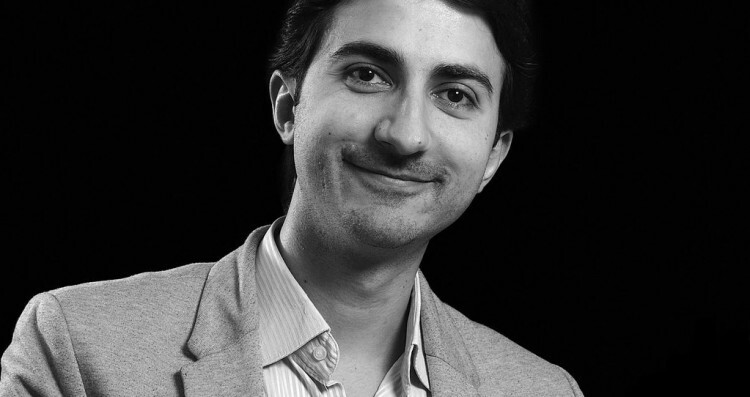 Adnan EL BAKRI, MD, PhD candidate, CEO Fondateur du Groupe InnovSAnté-InnovHealth : Elue Meilleure Startup 2016; Président de la commission Internationale de France eHealth Tech; Vice-Président du Conseil National des Jeunes Chirurgiens – Académie de Chirurgie.